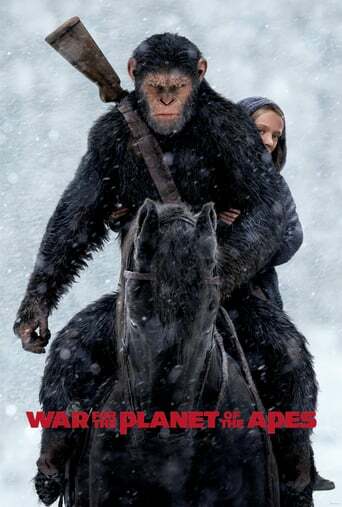 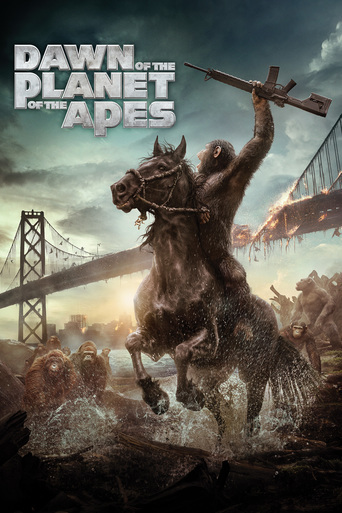 " War for the Planet of the Apes" will be in theatre in July. 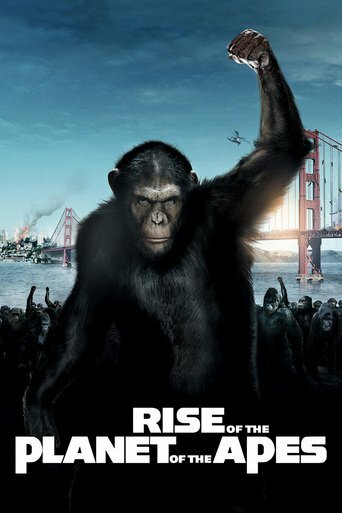 After the Rise of the Planet of the Apes and Dawn of the Planet of the Apes. 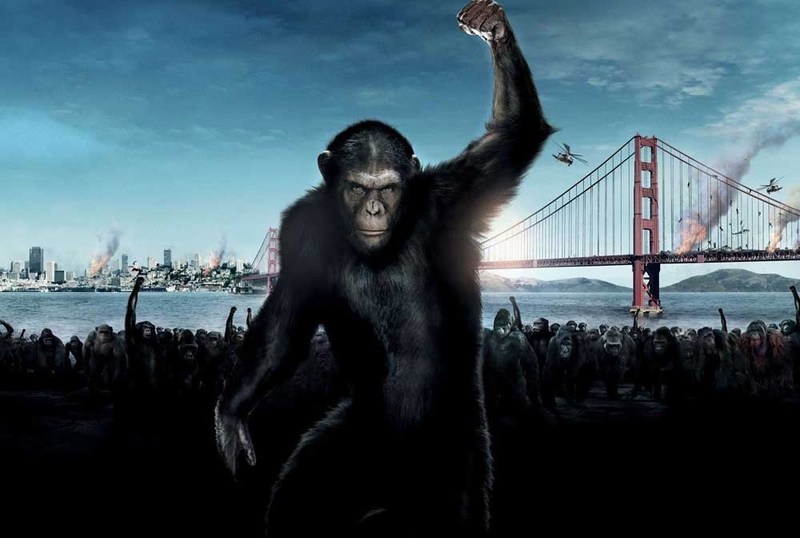 There are more to explore about chimp intelligence. 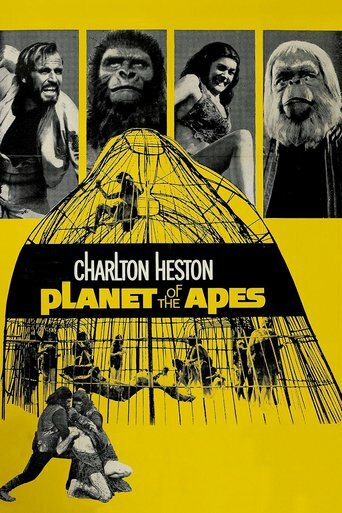 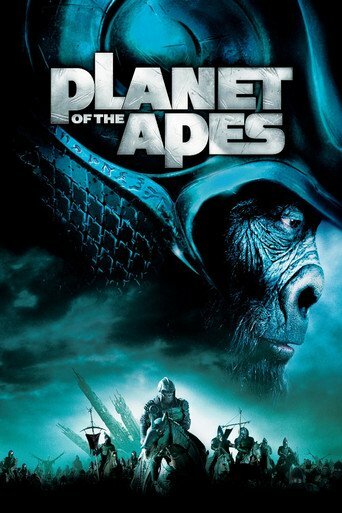 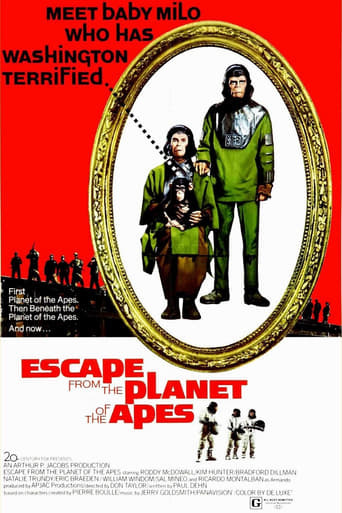 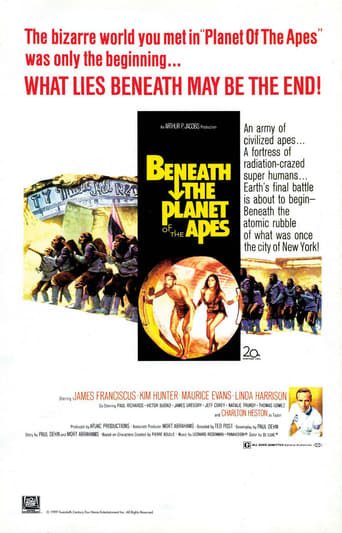 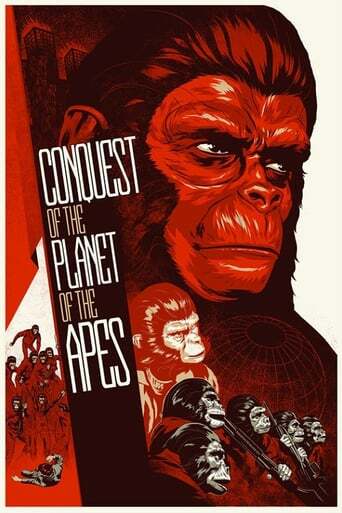 Let's see the whole list of Ape movies of all time.